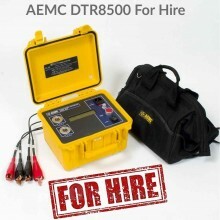 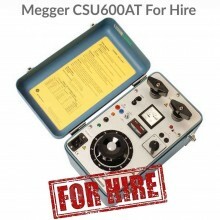 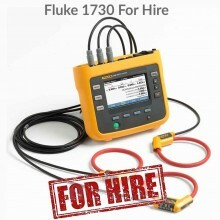 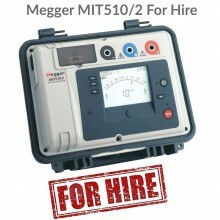 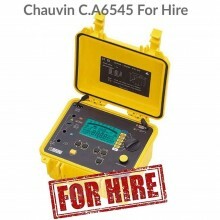 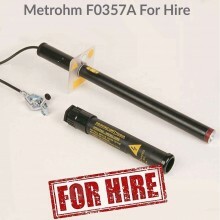 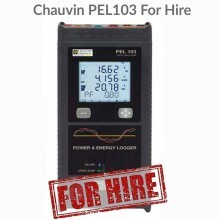 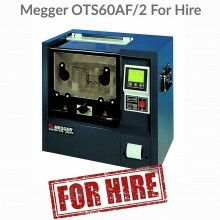 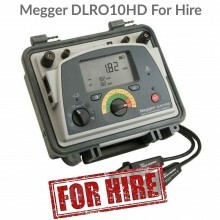 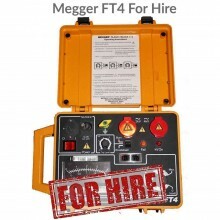 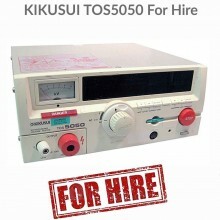 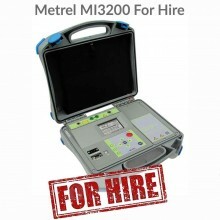 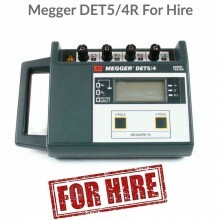 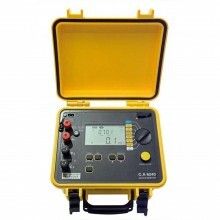 We have a wide range of equipment for hire including 17th edition and PAT testers, micro-ohmmeters, process calibrators, high voltage AC/DC test sets, HV insulation testers, battery load units and oil test sets. 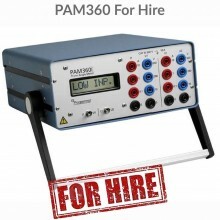 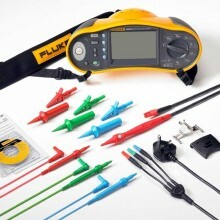 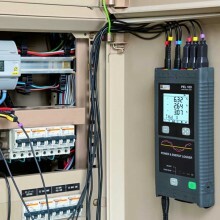 Hiring eliminates the need for storage, any maintenance costs and of course, annual calibration. 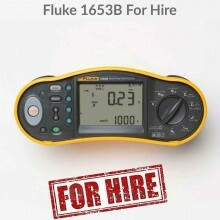 Because you only pay for the time you have the instrument, hire fees are often only a fraction of the cost of buying. 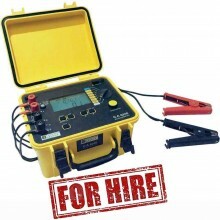 We also have excellent contacts within the industry and we are able to sub-hire many pieces of hard-to-find kit at very competitive rates.